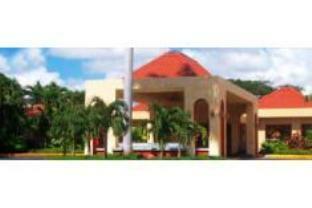 ﻿ Best Price on Camino Real Managua in Managua + Reviews! Just a 3 minute drive from Managua International Airport, the Camino Real Managua offers free airport transportation, an outdoor pool and casino. The hotel’s spa includes a gym, steam bath and sauna. Decorated in a bright functional style, rooms at the Camino Real offer free Wi-Fi and cable TV. 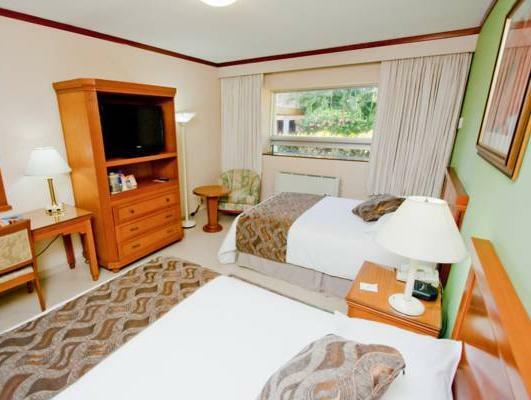 Each room includes a desk, a safe and a private bathroom with free toiletries. The Casa Blanca restaurant serves international and Mediterranean cuisine. You can enjoy meals and drinks at the Las Palmeras poolside snack bar, which also offers Sunday barbecues. 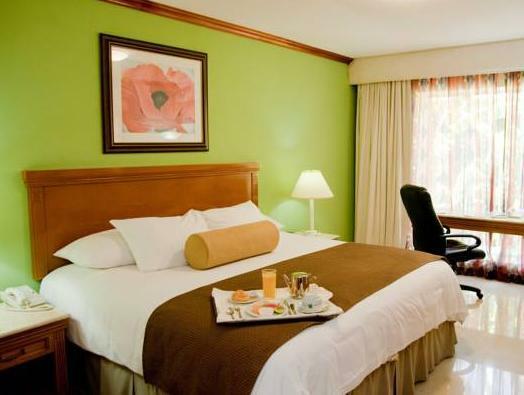 Camino Real Managua is next to the Pan American Highway, a 10 minute drive from central Managua. Free private parking is available on site, and car rental can be arranged at the 24-hour front desk. Be aware that the airport shuttle operates from 5:00 to 23:00. Airport transfer was fast and service in restaurant was great. Very pleasant and very conveniently located to the airport, free shuttle is great too. Our flight was on time but the pick up service wasn´t there, but no problem, some staff from other hotels called for us and the car came promptly. since it was a big family fiesta on the premise, we couldn´t use the pool. The party was over before midnight, so no complaint. All in all we found it average but conveniently located. We needed to relax and wanted to enjoy a pool. The Camino Real gave us just what we needed. Will stay there again. 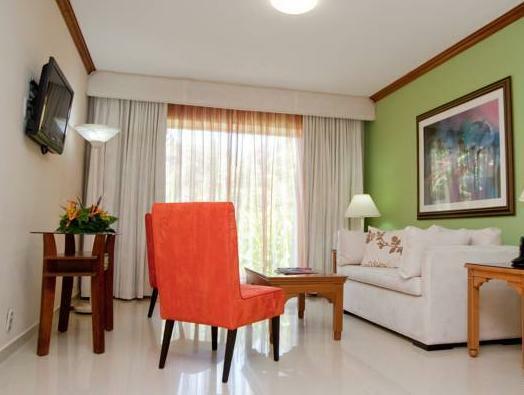 Hotel is close to the airport, about one kilometer or less and has free transportation to and from the airport. All of the staff I encountered were bi-lingual and helpful. There are 2 major rental car agencies in the hotel which I found handy rather then renting a car at the airport after arriving on a late night flight.